With the switch rate for the Medicare Annual Election Period (AEP) ticking up this year, it wasn’t just the national plans who made big gains. We took some time to study some successful regional health plans – those with at least 10,000 Medicare Advantage (MA) members who generated double-digit growth compared to the 2018 plan year. 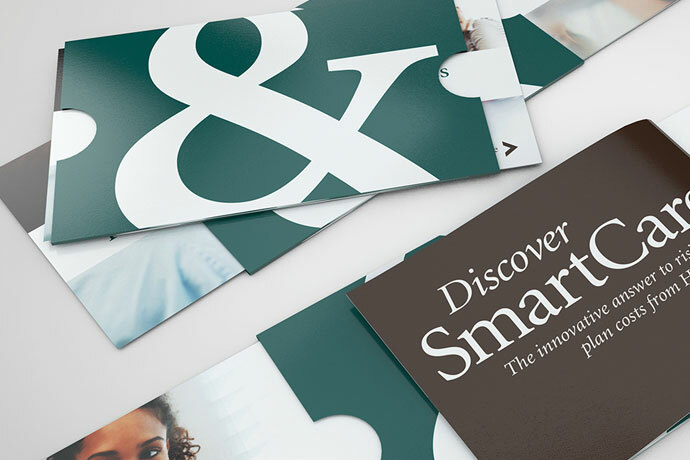 With some help* from Mintel, we pulled their direct mail to see if these plans were employing any interesting creative approaches that may have helped them achieve their enrollment gains. Click the SlideShare to take a look at the observations we had in reviewing the creative of some top performing regional plans. *Direct mail communications (screenshots) sourced from Mintel – a leading market intelligence agency. Many seniors look for human assistance when enrolling in a Medicare Advantage plan. As such, Medicare marketers should consider engaging and empowering key influencers. There's definitely a lot of news coming from the Centers for Medicare & Medicaid Services (CMS) lately, providing greater flexibility for health insurers to design and market Medicare Advantage plans that stand out. Eye-catching approach to health insurance branding. Media Logic helped MVP Health Care differentiate itself with an engaging, eye-catching brand campaign during last fall’s open enrollment period. Innovative solution combats rising healthcare costs. Reducing healthcare costs while still offering a high-quality health plan is an annual challenge for employers – especially as premiums continue to rise.